Unicaja announced the signing of Terrell McIntyre on a two-year deal, bringing in one of the Euroleague’s best playmakers. McIntyre (175, 32) arrives from Montepaschi Siena, which he led to four consecutive Italian League titles in as many seasons with the club. 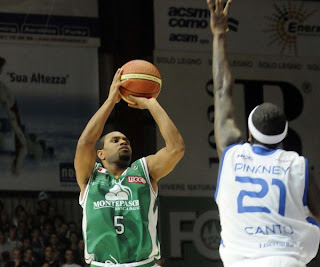 McIntyre earned All-Euroleague first team honors in 2008 and 2009, helping Montepaschi make it to the Final Four in 2008. He averaged 12.5 points on 41.2% three-pointers and 5.1 assists in 16 Euroleague games last season. In his time in the Euroleague, McIntyre has established himself among the best guards of the era. He ranks second in assists (4.81 apg.) and ninth in steals (2.07 spg.) on the Euroleague's all-time per-game lists. He also ranks fourth best in free throw percentage (138 of 153, 90.4%) in Euroleague history. In his four seasons with Montepaschi, McIntyre also won the Italian Cup twice and the Italian SuperCup three times, was named Italian League MVP twice and Italian League finals MVP three times. 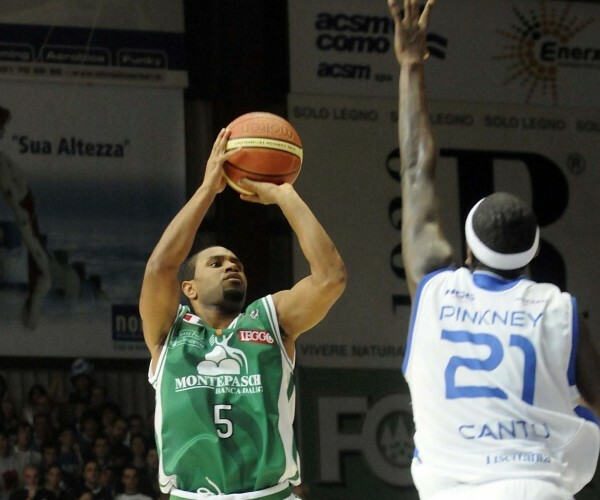 Before coming to Siena, McIntyre played for Reggio Emilia, Upea Capo d'Orlando and Carife Ferrara in Italy, Fayetteville in the NBDL, Braunschweig in Germany and BCM Gravelines in France. McIntyre now takes his leadership, court vision and experience to Malaga in search of more titles.